Part of this film explores what happens when a previously “sustainable system” becomes unbalanced. 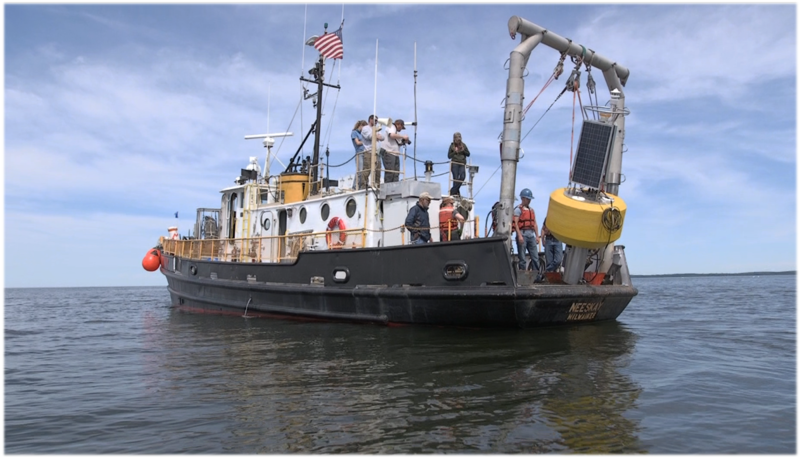 Join the crew and scientists aboard the Great Lakes research vessel R/V Neeskay as they probe the depths of Green Bay in search of answers to decoding the dead zone. 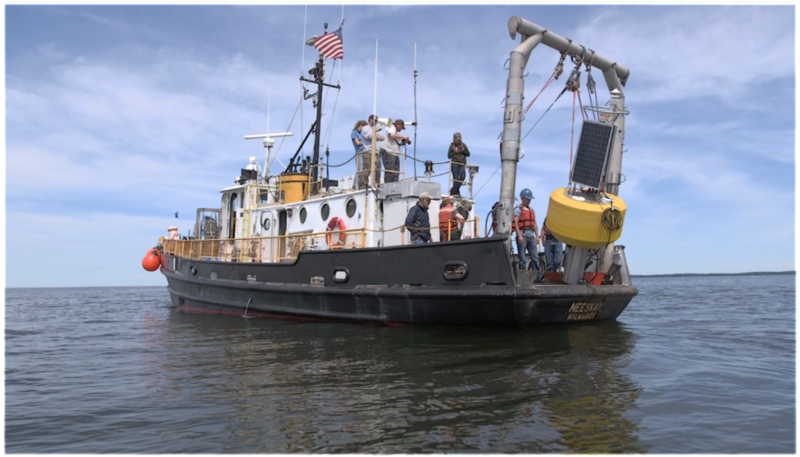 UW researchers Professor J. Val Klump and Dirk Koopmans continue their extensive water and bottom core studies to unravel the mysteries of this 36-square mile zone that’s depleted of oxygen to the point of creating hypoxia… where nothing lives – a.k.a “the dead zone”. Scientist, Kevin Ferminich, will also offer clues about how the unbalanced cornerstones of sustainability played roles in creating this hypoxic zone and what promise the future may hold.